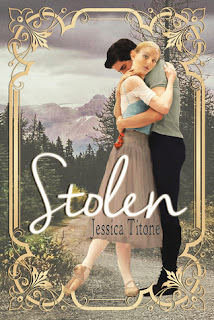 Synopsis: In the twilight days of World War II, seventeen year old Ella's heart is broken when her partner, Jesse, mysteriously vanishes from their London ballet school. 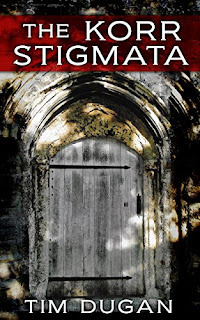 A search for him proves futile, leaving Ella to take matters into her own hands. Lured by a strange melody, she ventures through an old attic door and emerges in an idyllic, magical land. There she meets Wren, who instills in her the ways of the forest and fear of the mountain queen. The quest to rescue her lost love forces Ella down a path that questions her loyalty, tests her fortitude, and examines her heart's deepest desires. 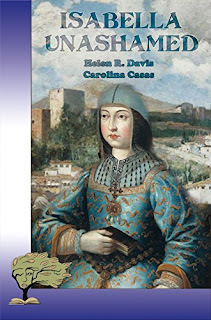 Synopsis: Isabella of Castile is known as Europe’s first great queen. Renowned for her marriage to Ferdinand of Aragon and birthing of modern day Spain, Isabella is also known as the queen who launched the Inquisition, completed the Reconquista and expelled the Jews from her nation. Not long after her triumph in 1492, her dynasty came apart and unraveled, and it was whispered by many that the Trastamara line was cursed. Synopsis: In September 1940 the German blitz began pounding England in preparation for invasion, and it looked for all the world as if mighty Britain would be the next European state to fall to Nazi Germany. Graduate student Grace Arundel, who recently ended a long engagement, finds herself suddenly alone in the middle of the war and her world is in complete turmoil. The crisis throws her together with historian John Perceval and a new relationship blossoms, and it is at that time that the incredible begins. Arthur, the once and future king, appears to Grace and tells her she is “important” to the unfolding conflict. 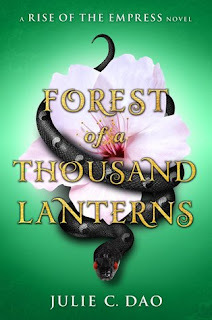 Synopsis: The Wrath and the Dawn meets Snow White and the Huntsman in this dark and mystical East Asian fantasy reimagining of The Evil Queen legend about one peasant girl's quest to become Empress. Title: EVER THE BRAVE (Clash of Kingdoms #2) Author: Erin Summerill Pub. Date: December 5, 2017 Publisher: HMH Books for Young Readers Pages: 464 Formats: Hardcover, eBook Find it: Amazon, B&N, iBooks, TBD, Goodreads Ever the Divided. Ever the Feared. Ever the Brave.